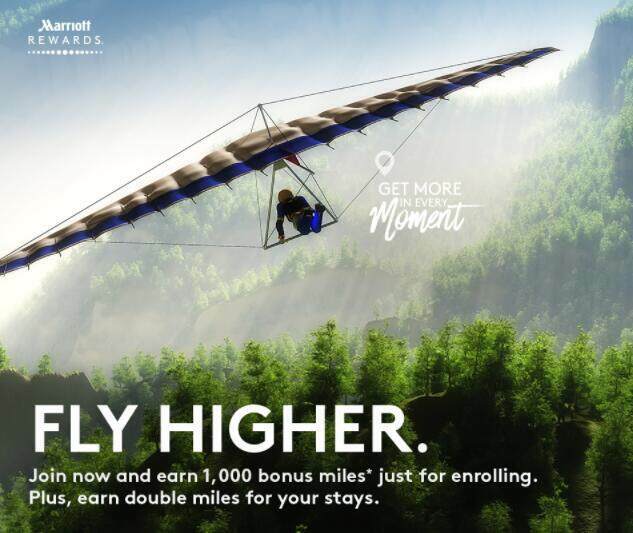 Get ready to earn 1,000 bonus miles* just for joining Marriott Rewards® today. Plus, earn double miles on your stays from 6/3/2017 through 9/1/2017 — up to 35,000 bonus miles. A 'stay' is defined as consecutive nights spent at the same hotel, regardless of check-in/check-out activity. Receive 1,000 bonus Miles for joining Marriott Rewards. 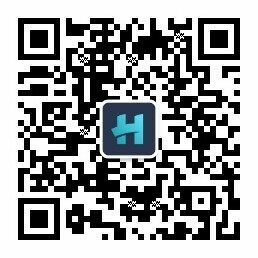 As used in these terms and conditions, “Miles” means the earning currency (miles, points, or other earning currency) of the airline partners participating in this promotion. For participating airline partners whose earning currency is in kilometers, double Miles earned will be converted into kilometers at a conversion rate of 1.6 prior to posting to member's preferred airline account. Marriott Rewards base mileage earned for qualifying charges is calculated based on the airline loyalty program's earning currency. To review base mileage calculations, click here. 1,000 bonus miles will be awarded at the end of the month in which enrollment occurred.